Have less than five minutes to spare? 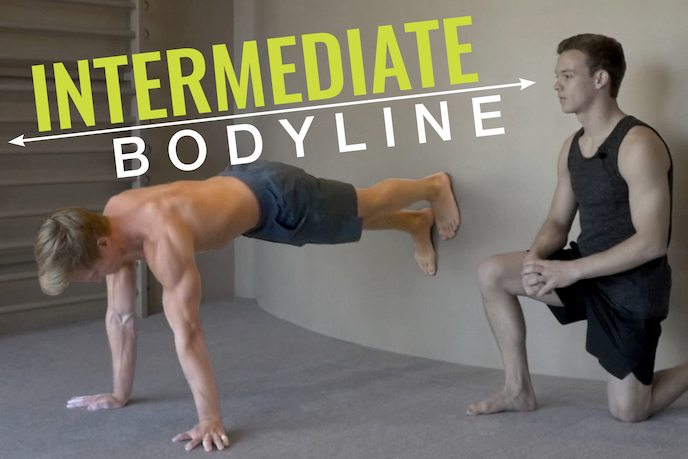 You can still fit in this fiery core workout video! Have a bit more time? Consider completing a few rounds for a real burner! Beginner classes are designed for students who are new to working out, recovering from a previous injury or who have low mobility and flexibility. These classes, series and programs will be slower paced with less strict programming. 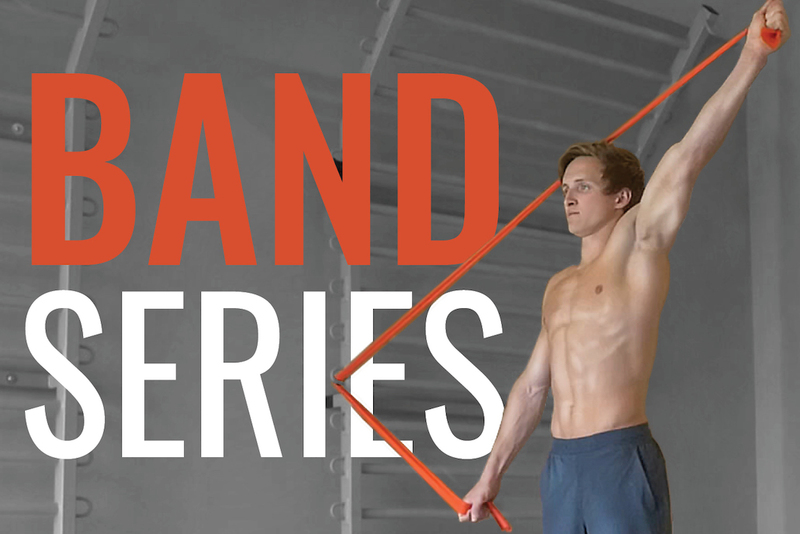 If you are looking for a more gentle introduction to Gymnastic Strength Training®, this is the perfect starting point. Moderate classes are best for those who are comfortable following workout programming. These classes, series and programs will focus on building basic strength and mobility and laying the foundation for more advanced skill work. Intermediate classes are best for students who have been workout out regularly and have developed a baseline of both strength and mobility. These classes, series and programs will be faster paced and help round out any remaining weaknesses you have. 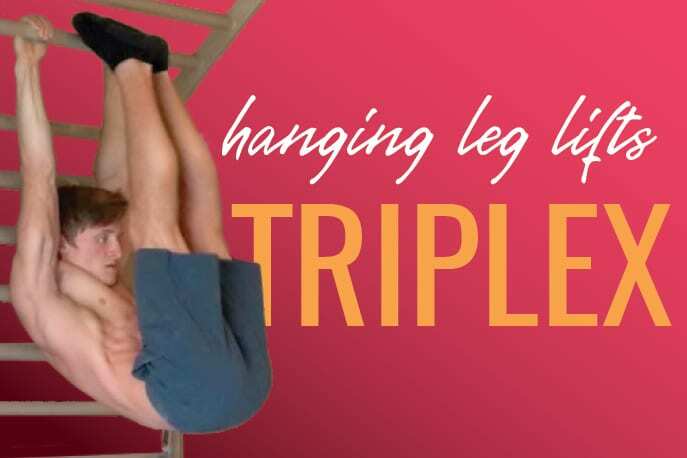 Advanced classes are the most challenging of all the Gymnastic Strength Training® curriculum. 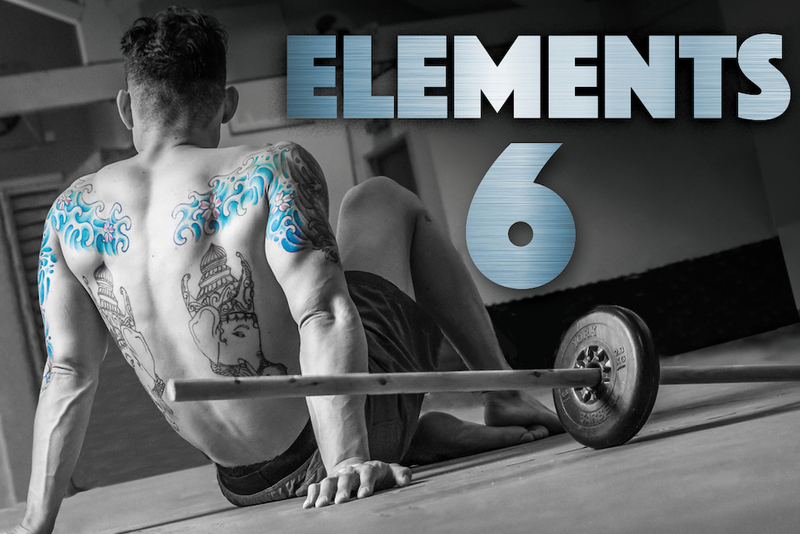 These classes, series and programs will build exceptional strength and mobility and help you develop difficult skills. The first level of intensity represents less sets and reps or a slower paced workout. These will be more restorative in nature. Classes, series and programs under this intensity will be more moderately paced and will start to become more challenging. These classes will push your current limits and abilities.